Mike has been in the vacation ownership industry since 1984 when he began selling Gold Point Condominiums as timeshare properties. He was joined by his brother, Rob, in 1986. Together, they worked to sell out Gold Point, and to develop Grand Timber Lodge. Construction and sales for Grand Timber Lodge commenced in 1998, and that resort was sold out in 2008. Grand Lodge on Peak 7, their most recently finished project, was completed in 2014. Even as Breckenridge Grand Vacations continues to manage all three of the existing resorts, construction is well underway on their newest project, Grand Colorado on Peak 8, setting a new standard in luxury. Grand Colorado on Peak 8 welcomed its first guests in December of 2016, even as it continues construction on two additional phases of the resort. Mike was raised in Ohio but has spent his entire adult life in Breckenridge, Colorado, raising two sons there. He is currently living nearly full-time with his family in Maui but is still involved with BGV’s daily decisions. As the founder of the company and an integral part of the BGV Executive Team, Mike’s guidance and support will continue. 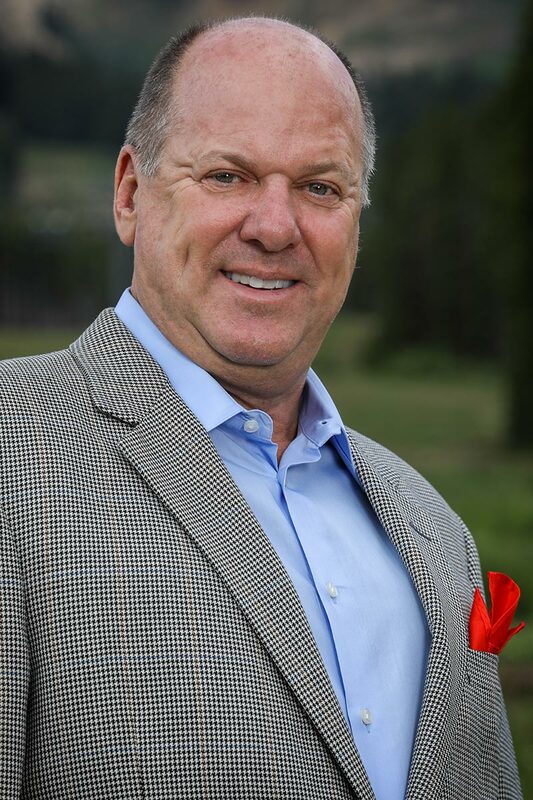 Mike has been a member of the American Resort Development Association since 1984 and served on its Board of Directors from 2004 through 2016.